You can get 50% off of your first haircut with us! We are so grateful for each of our loyal clients and their continued efforts in sharing about their experiences at Salon Advantages. Limit one discount per first time customer. 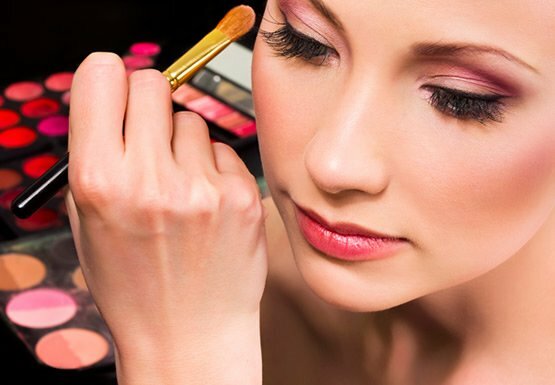 Free make up application with purchase of any Glo Mineral Make up product. Not Valid for Bridal Make up applications. Limit one application per customer. 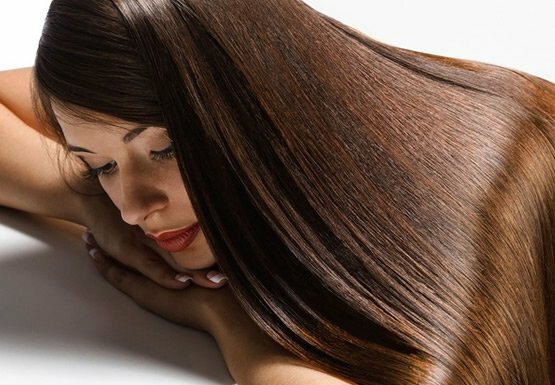 $15 off a Keratin Express Blowout. Offer valid for new Keratin customers. Limit one treatment per customer. Become a fan on Facebook and recieve 15% off your next product purchase. Simply “Like Us” on facebook and show us on your mobile phone to receive 15% OFF any retail product. Limit one discount per customer. 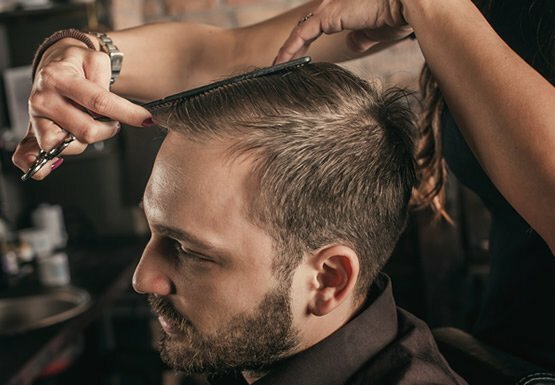 Salon Advantage’s roster of stylists includes some of the most popular and professionally trained individuals in the area. Utilizing superior quality products, our stylists develop the client’s vision and exhibit their passion for artistry and design. 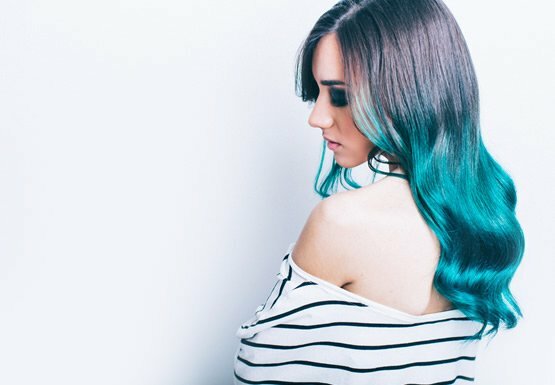 From advanced application methods to custom color formulations, our extensive menu of services boasts some of the most fashion forward techniques that offer synergy of hair color, hair care, textures and styling.